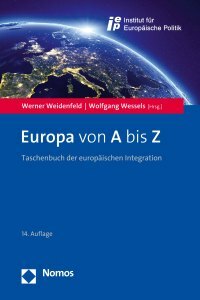 Europa von A bis Z: the reference book for Europe. In over 70 contributions European experts explain on a sound academic basis all the important topics and terms from the politics, economy, and history of European unification. The paperback is geared towards anyone interested in Europe looking for a reliable source on the current status of European political topics.